Did you ever have to setup DB2 on your local machine? You will find that if you have domain user, things are not as straight forward as they might seam. 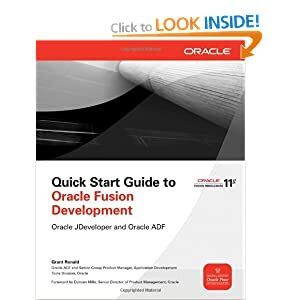 Here is a little help for DB2 Express 10. I was using Windows 7 64 bit for this. 1. Create same username as domain username using local account. 8. And now, the important step that I always forget, logoff and logon with your username. You should be able to do administration tasks now. That's it. You can use your favorite tools now to create tables and run scripts. 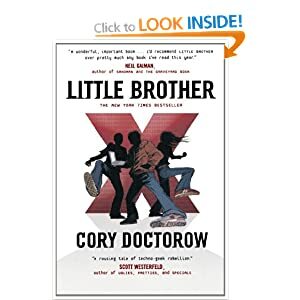 [Little Brother] Cory Doctorow is outstanding writer that can create atmosphere and keep it to the very end. Little Brother is a great story that describes an unfortunate moment in time of a life of a teenager Marcus. 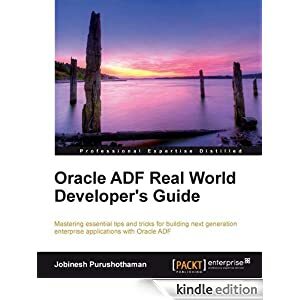 Some interesting technology and look into problems that Marcus will face will keep you reading this book until very end. You can buy this book here. 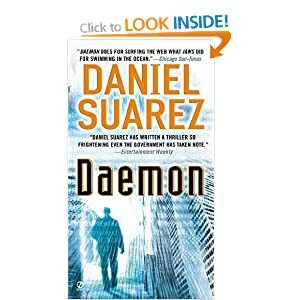 [Daemon] Daniel Suarez is now one of my favorite writers! An amazing book, probably one of the best I have read. You simply cannot pass this title. Technology, story, characters and just about everything in this book is well though of. A bit slow in the beginning, but later on it picks up. You can buy this book here. 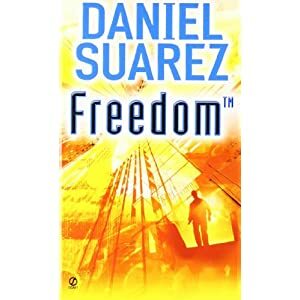 [Freedom] Sequel to Daemon, this book brings a conclusion to the story. Perhaps even better than it predecessor. If you liked the first one, you simply cannot pass reading this one. You can buy this book here. In the opening chapters of Freedom(tm), the Daemon is firmly in control, using an expanded network of real-world, dispossessed darknet operatives to tear apart civilization and rebuild it anew. Soon civil war breaks out in the American Midwest, in a brutal wave of violence that becomes known as the Corn Rebellion. Former detective Pete Sebeck, now the Daemon's most powerful-though reluctant-operative, must lead a small band of enlightened humans toward a populist movement designed to protect the new world order. But the private armies of global business are preparing to crush the Daemon once and for all. In a world of conflicted loyalties, rapidly diminishing human power, and the possibility that anyone can be a spy, what's at stake is nothing less than human freedom's last hope to survive the technology revolution. 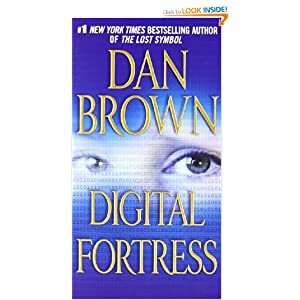 [Digital Fortress] Dan Brown has a way of creating a great story and keep it interesting to the very end. If you like cryptography, you will love this book. You can buy this book here. 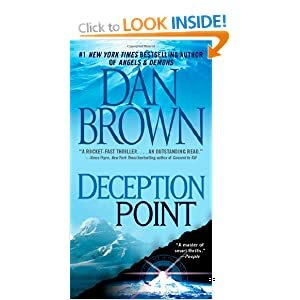 [Deception Point] Same as previous books from Dan Brown, this one has plenty of technology, science, twists and to the very end reader will wonder who is the person behind the conspiracy! You can get the book here.